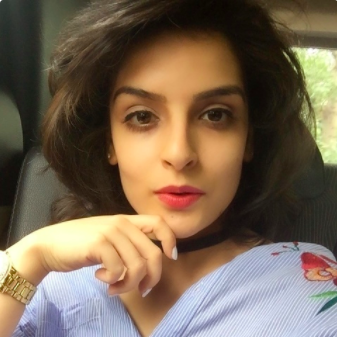 Delhiites, You Can Now Walk Into Your Fave Online Beauty Store! Among the largest online beauty destinations, Nykaa opened up its first store in Khan Market, New Delhi, about a week ago! This is the e-commerce brand's second store in India (following one in Mumbai). It is a one-stop shop for all beauty products including, skincare, hair care, makeup, bath and body, and fragrances. 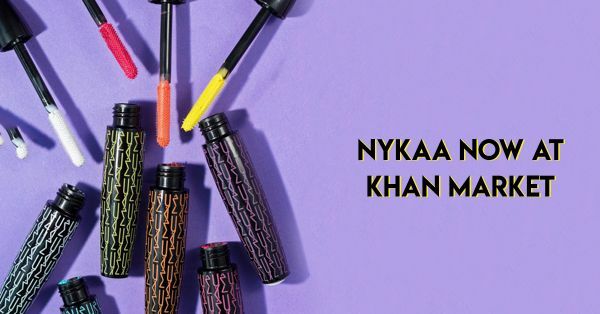 The Nykaa Luxe store offers a wide collection from brands such as Estee Lauder, Clinique, Forest Essentials, M.A.C., NYX, Bobbi Brown and many more. They have recently also launched their newest collection of essential oils! Don’t forget to check it out, ladies! Get your beauty wishlists ready to pamper yourself at the all-new Nykaa Luxe store, and grab your favourite beauty products!